Please review our guidelines at the bottom of the page before submitting. Sanitarium donates to a preferred list of charities and financially supports a selection of community projects. Each year Sanitarium receives thousands of worthwhile requests to support community projects, however, we are unable to support them all. Below are the guidelines that Sanitarium uses to assess requests for sponsorship. All requests must be received, in writing, by Sanitarium six (6) weeks prior to your event date. Sanitarium endeavours to respond to all requests within 15 working days, upon their written arrival to the Sponsorships Department. We support projects with a heavy, active community focus. There must be clear fit with Sanitarium’s mission to lead, inspire and resource the genuine experience of happy health living in our community. Support is provided by way of product donation rather than cash grants. Sanitarium is owned and operated by the Seventh-Day Adventist Church - therefore we will not support events requesting commercial or promotional assistance during the hours of Friday sunset to Saturday sunset. Do you have a question about nutrition? Wondering how to make sense of a new diet you heard about on social media? Maybe you’re just wondering if we have to eat meat to get enough iron in our diet or you would like some tips how to encourage your family to eat a little healthier? 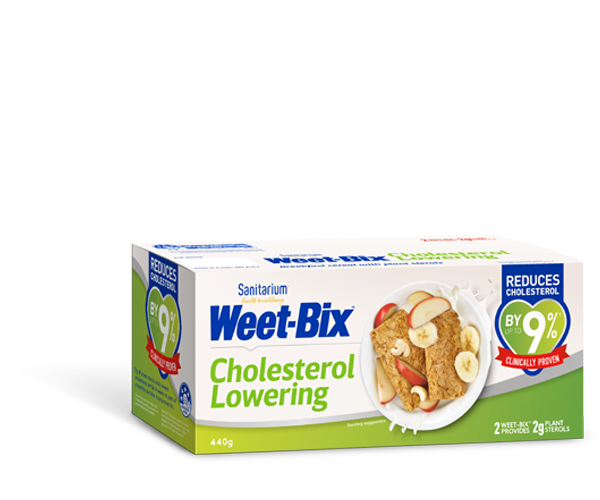 Sanitarium’s expert team of nutritionists can help**. Just enter your question using the form below. Got a question about our products? Our Customer Care Representatives are here to help – get in touch with them here. You can also find out which of our products are suitable for different diets in our Frequently Asked Questions.